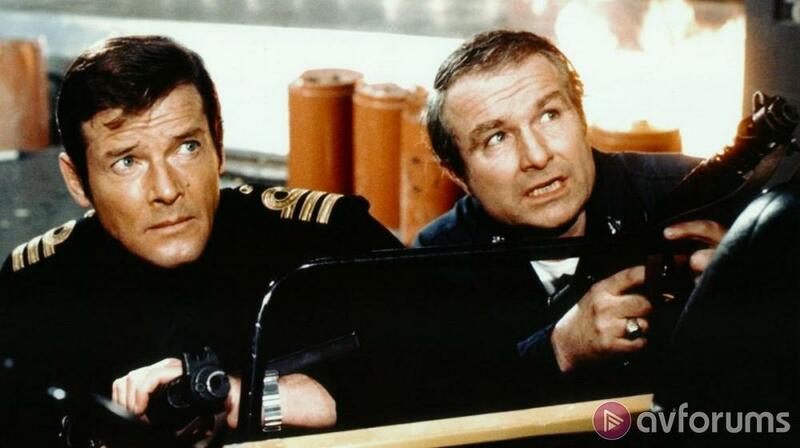 Actor and voice artist, Shane Rimmer, passed away Friday 29th March 2019 at his home surrounded by his family. The cause of death has not been released. 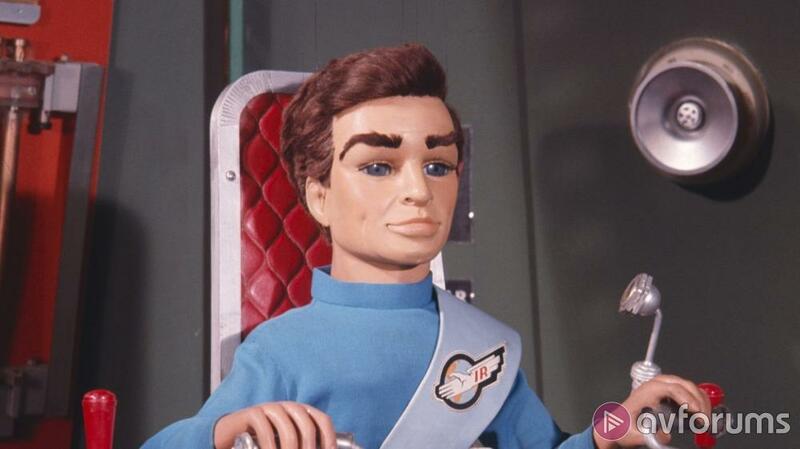 For a generation of TV kids, Canadian Shane Rimmer’s golden tones bought Scott Tracy, pilot of Thunderbird 1, to vivid life and it was fitting that news of his passing was announced on the official Gerry Anderson website by his wife, Sheila. His authoritative yet calming voice made its way into a number of well known franchises and was nearly always the first thing that movie and TV viewers would recognise about him. Rimmer appeared in some of movies biggest franchises including Star Wars, the Christopher Reeves Superman franchise, Chris Nolan’s Batman and notably in the James Bond series with appearances in You Only Live Twice, Diamonds Are Forever and The Spy Who Loved Me. Born in Toronto in 1929 Rimmer eventually emigrated to the UK in the late 1950s. Before he started acting, he put his voice to good use as a cabaret singer. He often made the leap between movies and small screen with often just his voice making an appearance, such was its charm and charisma. He was also at home appearing on UK television in soaps and dramas, having appeared twice in Coronation street (as two different characters, separated by about 20 years) and also in staple UK shows such as Doctor Who, and Casualty. As a mark of his constant work ethic, there can’t be too many actors that can boast a repertoire that takes in Doctor Strangelove and Coronation Street. Source: BBC and various online sources.